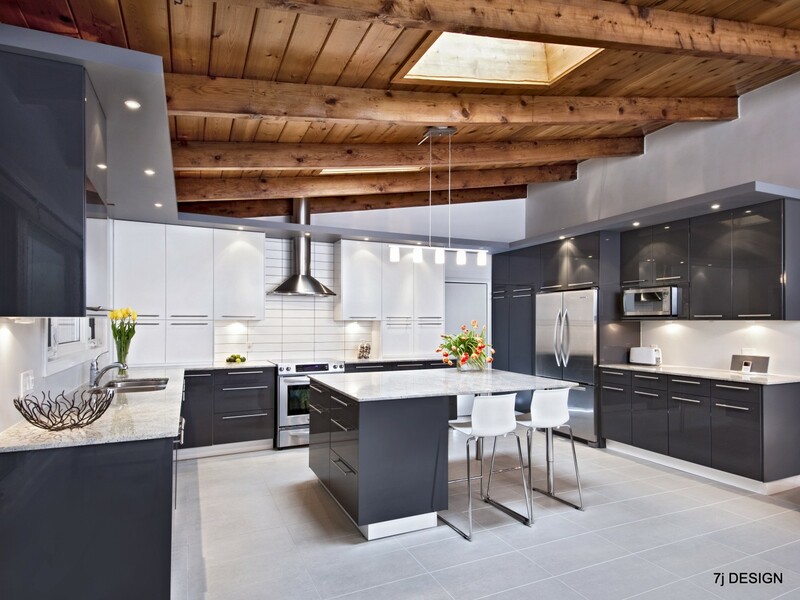 7J DESIGN is an accredited Ottawa design, decorating, and renovation firm that specializes in creating extraordinary architectural interiors and exteriors. We design and manage each project to ensure excellence and a hassle-free experience for our clients. 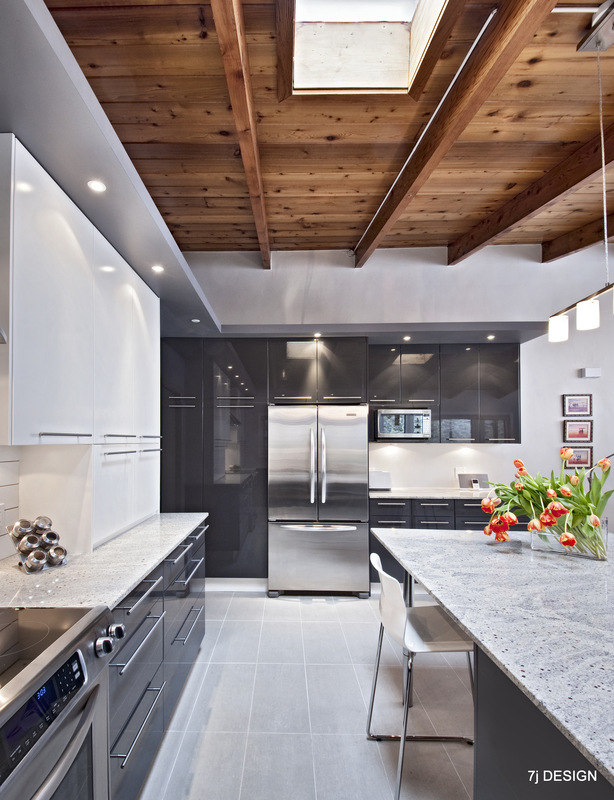 We work exclusively with specialized renovation and construction professionals. 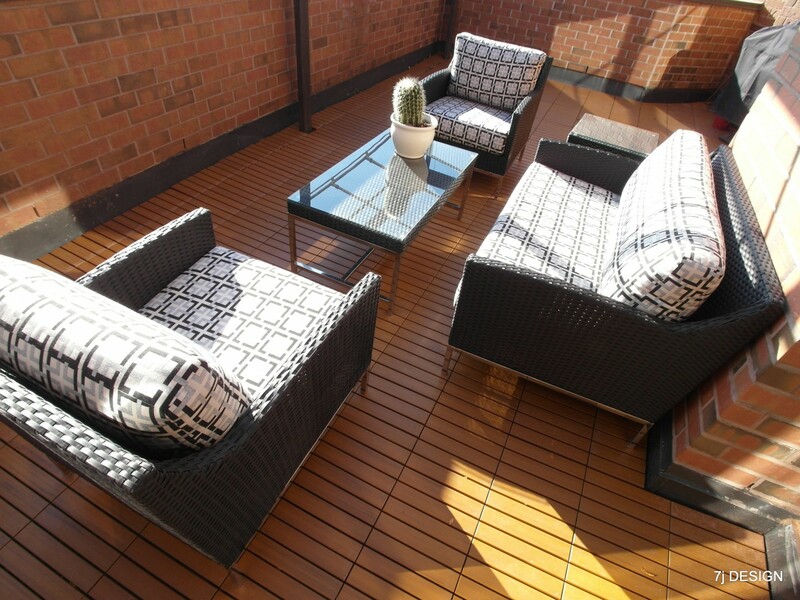 You can expect a unique, beautifully detailed and well executed space reflecting your personality and needs. Our Designers listen to what you want and focus on details to ensure excellence and customer satisfaction. 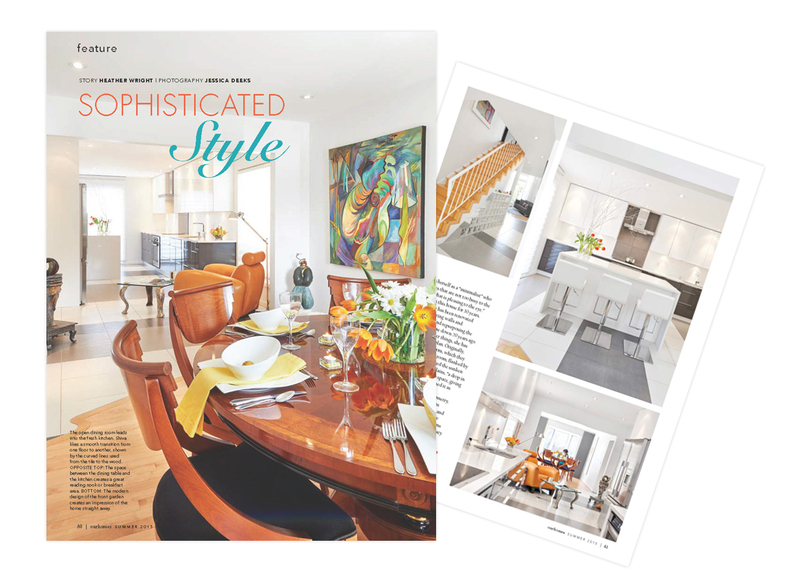 Our distinguished, aesthetically pleasing designs have been featured in various Ottawa publications. My aging home was in desperate need of an overhaul, a prospect I found daunting to say the least in light of my inexperience with home renovations. 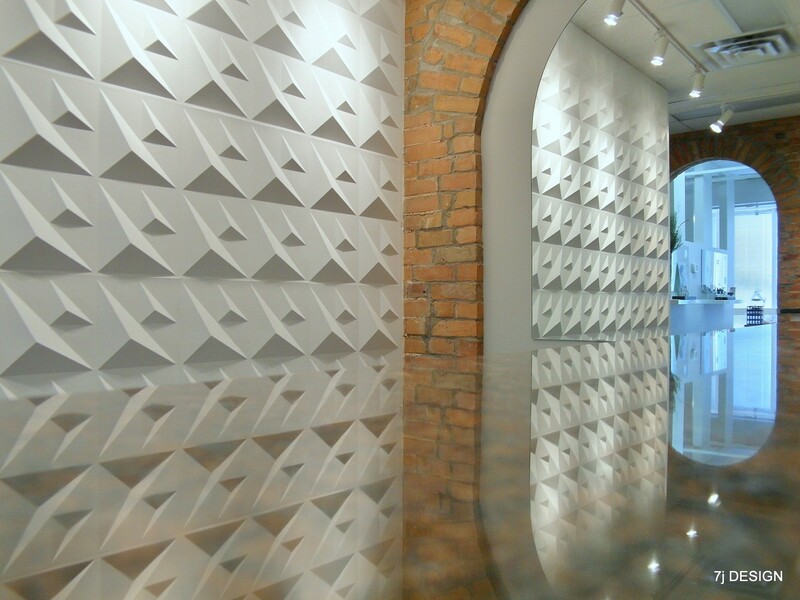 Shiva and her team were a pleasure to work with from the initial brainstorming sessions, design, product selection, demolition/construction and finishing touches. I was traveling for much of the worst of the renovations and she had to make decisions in my absence and I found she was creative and adapted extremely well to any issues that might have cropped up along the way. I am extremely pleased with the results and wouldn't hesitate to recommend Shiva for her creativity, diligence and kindness. Thanks so much! All I can say is "WOW"! 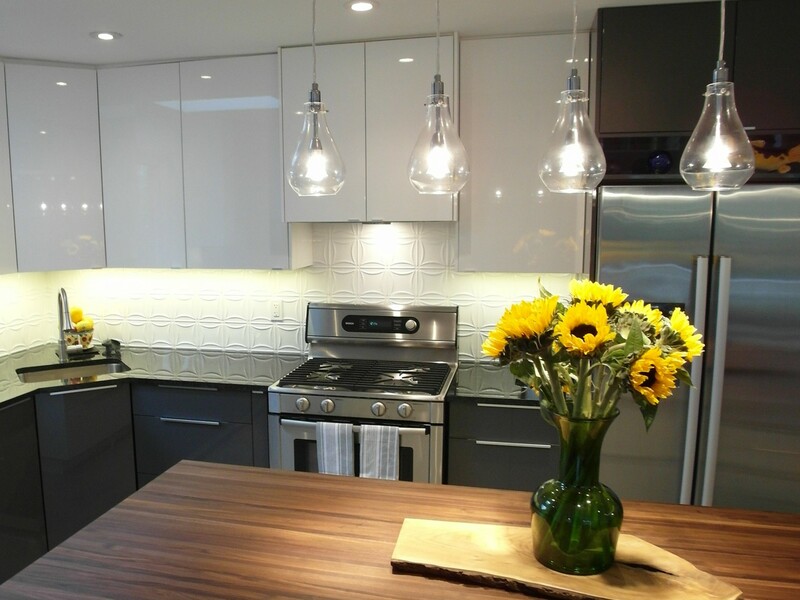 I hired Shiva for a complete condo renovation and I am thrilled with the transformation and so is everyone who comes to see the finished project. This was my first time working with a designer and Shiva made the process stress-free and fun. I was travelling for work for most of the renovation and Shiva took care of everything, made me feel involved in the project and delivered on everything she said she would. I love Shiva's minimal modern design and meticulous attention to detail – which is why I hired her in the first place and she didn’t disappoint with my renovation, it’s stunning! Shiva is a giving person and was always available to answer any questions I had or consult on furnishings. I thoroughly enjoyed working with Shiva and recommend her to friends and acquaintances all the time! I would hire Shiva again for any project big or small. Artistic, innovative, high standards, strong focus on details, personal approach - attributes we have seen Shiva display in every project she has done for us over the last twenty years; the latest one being a complete kitchen renovation and redoing the front hall. We are always amazed at Shiva's ability to think 'out of the box' and come up with unique ideas that combine style and functionality. She has always taken into account our wants and needs and makes invaluable suggestions along the way. 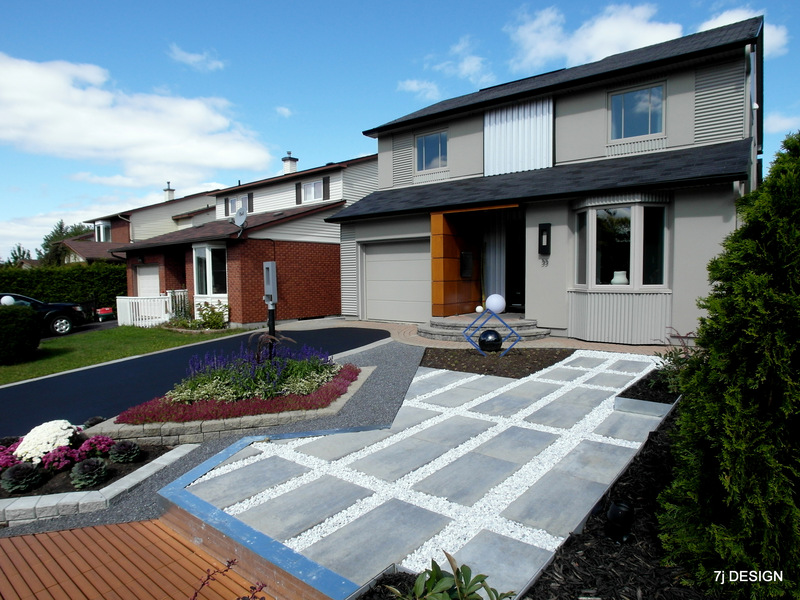 Our renovation projects with Shiva have always been hassle-free and finished on time. She is on-site daily to oversee the project at hand and has a great team of cooperative and considerate trades people. She approaches her projects in a very professional manner, portrays excellent communication and management skills, and shows great pride in her work. It is a pleasure to write about our experience with Shiva Gupta and her talented team who worked on the design, renovation and redecoration of our townhouse. The work included moving walls, the total renovation of the kitchen, new porcelain tile flooring and renewed hardwood flooring throughout the ground level, creation of new powder room and advising on colours and the arrangement of furniture. Renovation on this scale can be an expensive and daunting experience. Shiva took the worry out of our renovation with her strong design sense, her dedication to detail, and her willingness to work closely with us every step of the journey. From the beginning she made it clear that she was committed to realizing our vision while helping us to define and refine the project. It is a testament to her skill and experience that the project both started and finished precisely on schedule and in accordance with her estimate. We look forward to working with Shiva and her team again on the second phase of our home makeover. BBB has determined that 7j Design meets BBB accreditation standards, which include a commitment to make a good faith effort to resolve any consumer complaints.